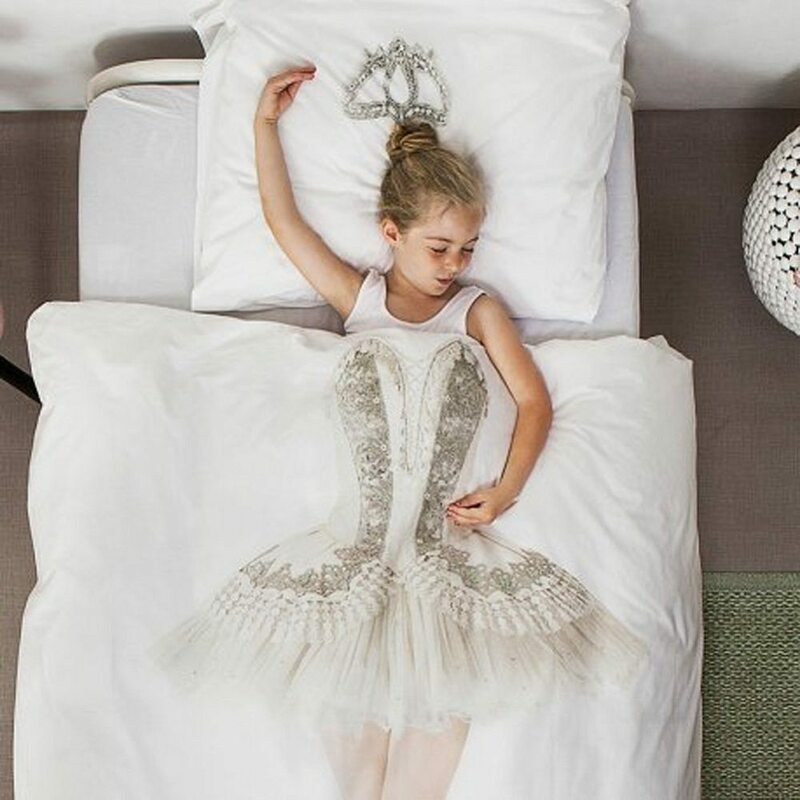 To make your little princess at home feel a bit more special this festive season, make sure you bring her this brilliantly designed Ballerina Duvet by Snurk. 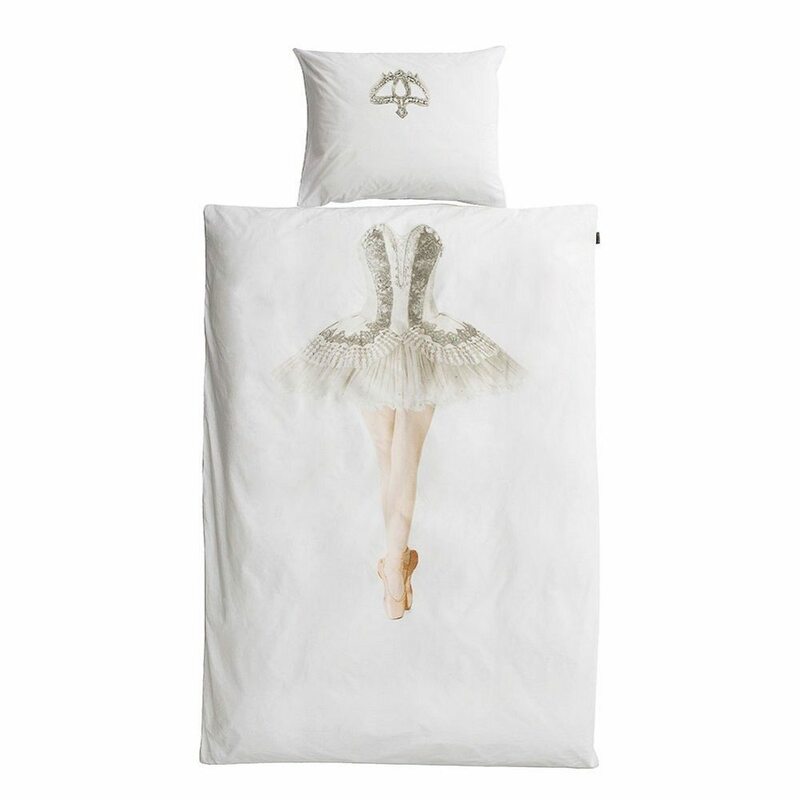 Coming as a result of the collaboration between Snurk and the Dutch National Ballet, one of the top 5 ballet companies of the world, this duvet cover simply rocks in terms of making your little girl’s bed nothing less than a fairy tale. 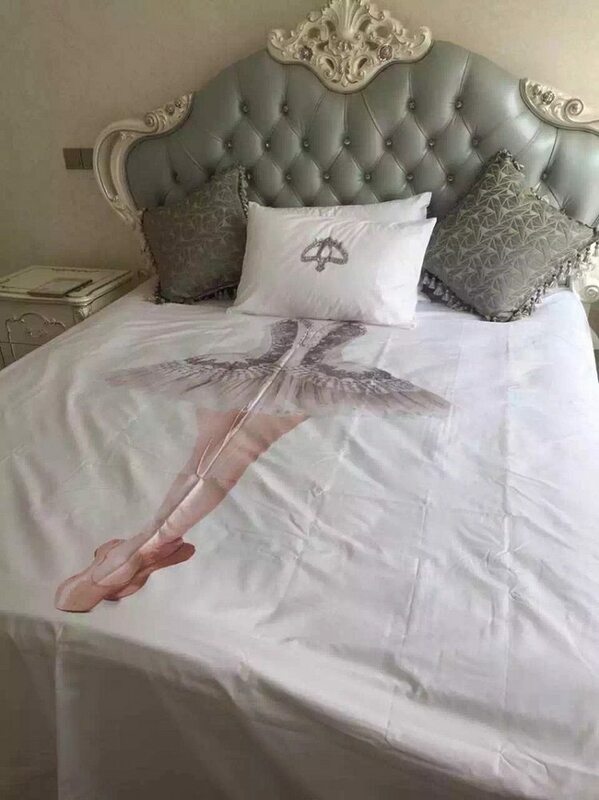 Together with the pillow case and the duvet cover, she’s going to feel like a Disney princess for sure as she travels into her fairy dreamland every night after falling asleep. A gorgeous element for your girl’s room she’ll never want to part with.